Former Cameron County judge and Texas Secretary of State Carlos H. Cascos has filed to run for county judge in the November 2018 general election. 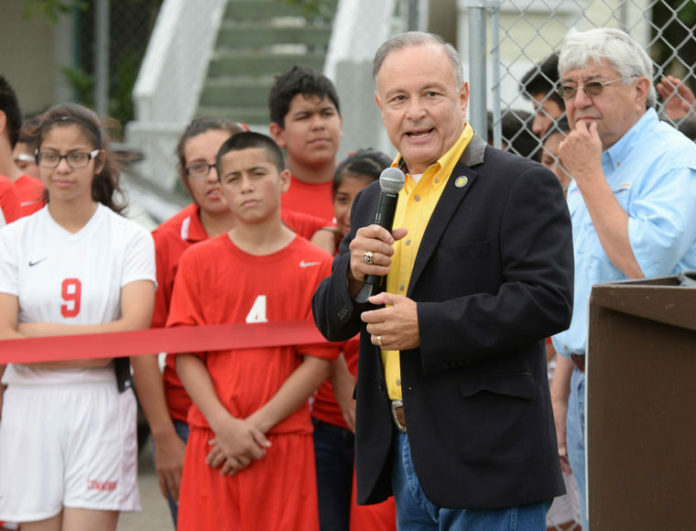 Cascos filed his paperwork in late November with the Republican Party and will face either incumbent Judge Eddie Trevino Jr. or Robert Sanchez, who are running as Democrats in the primary election. Cascos was elected as Cameron County judge in 2006 and was re-elected in 2010 and 2014. He resigned from the position after Texas Governor Greg Abbott named him as Secretary of State in 2015. Cascos previously served as a Cameron County Commissioner from 1991 through 2002.